Not to blow our own trumpet or toot our own horn, but when it comes to plant hire in Hull, we believe that we are the best that the industry has to offer. Our customer service is rated as five-star, and we offer a wide range of machinery making us confident that we can help you. We operate throughout Hull, Leeds, and York, serving the wider North Yorkshire and North Lincolnshire areas, with customers returning to us because of the service and machinery we have on offer. We work with a variety of business within a range of sectors, including; construction, building, civil engineering, landscapers, road builders, farms, gardeners, local authorities and more. All with unique projects, hence very unique needs when it comes to the equipment and size of equipment they require. 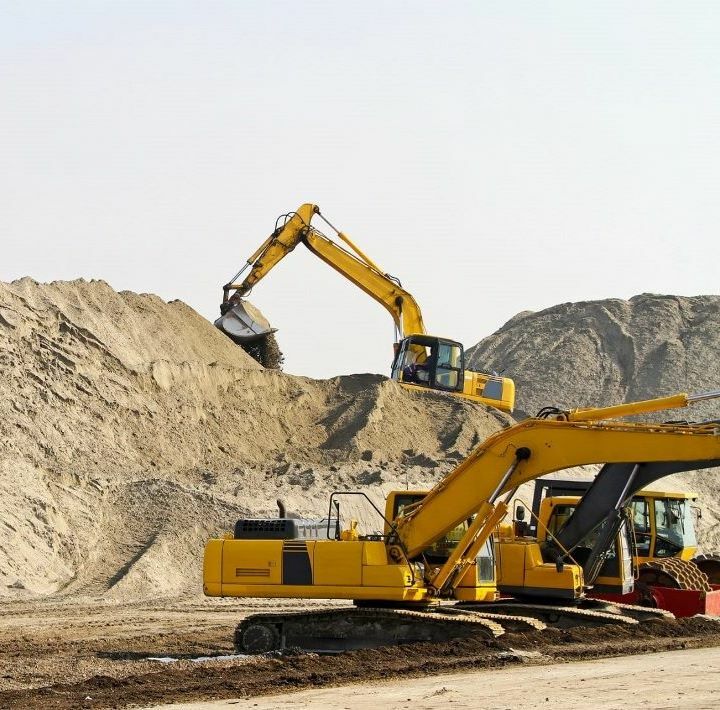 Projects have included, regenerations, landscaping, motorway and pipe construction, demolition, screening and crushing, tarmacking and much more. 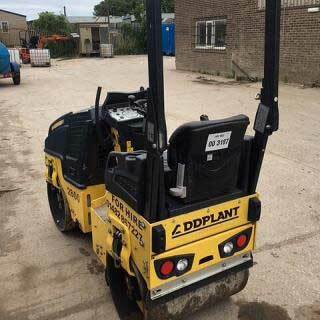 However, for the team at Addplant, there is no company too big or too small, and there is no job that we can’t help with our plant hire. We aim to provide you with the right tools, at the right prices to help you get the job done! Call a member of our Addplant team today to find out just how we can support your project. 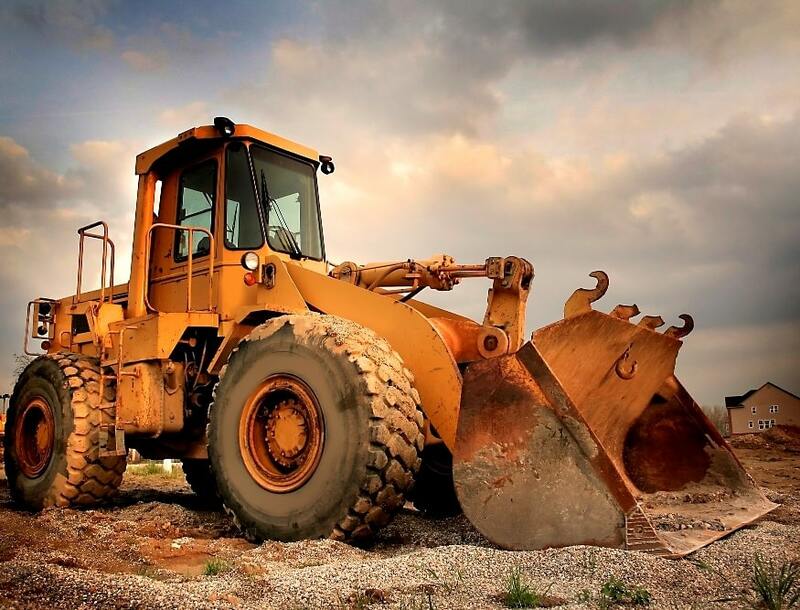 Unlike other plant hire companies in the sector, we’re one of the oldest ones around. With a history dating back to 1934, our experience and knowledge have been passed down from generation to generation allowing us to build on our reputation and our core values of honesty, quality, and safety. 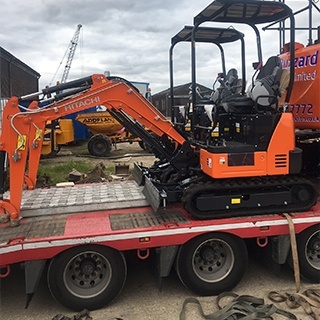 It is these and our competitive pricing rates that have allowed us to become one of the leading providers of plant hire in Hull. Continually striving for improvement in the services that we offer and continuing to this day to go above and beyond, we’re proud to say that we’re the company who provides the best plant equipment matched with the most experienced plant team in Hull. of work and all types of industry personnel. From 0.75t to 8t excavators – used for back gardens and driveways to multi-house developments, Addplant has an excavator for any job. heavy lifting, manoeuvrable and reliable, a telehandler is the safe and efficient way to move materials on site. tight on space? Not a problem. 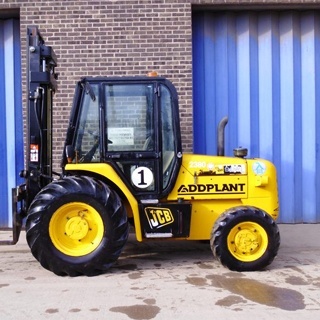 At Addplant we have a range of forklifts available, all great for moving materials around your site, quickly, efficiently and safely. 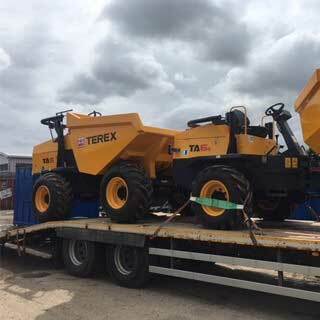 From 1t to gt in straight tips or swivel options – we can provide you with solutions to help support you with anything from landscaping to excavation, trust us when we say we have many dumpers in a variety of sizes and price ranges. looking for help and support when it comes to tarmacking or rolling stone or grass? With rollers available to hire, at Addplant we make light work of even the biggest job! CPCS qualified and fully trained. Work with the experts, work with Addplant. We also supply a range of generators depending on need as well as tanker hire. 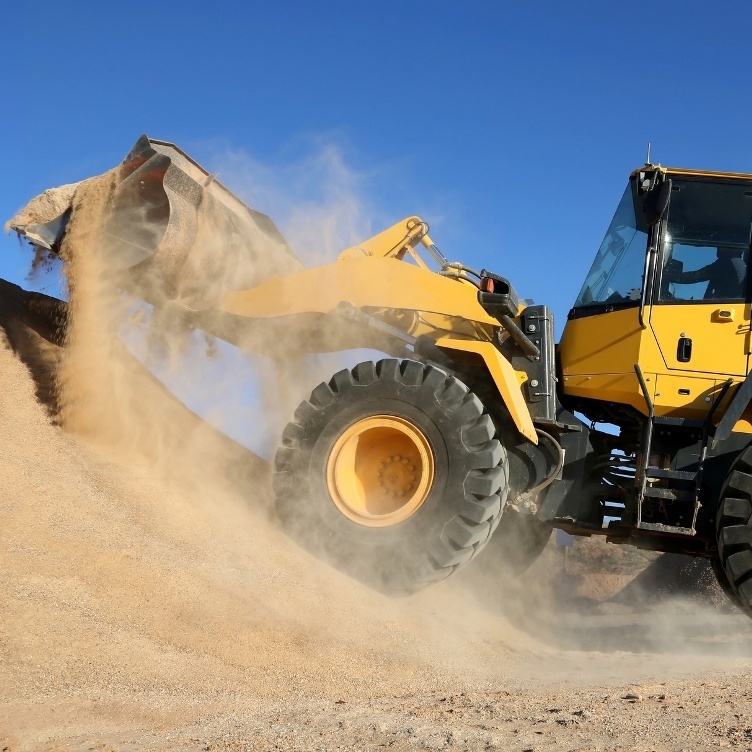 Oh, all of our plant equipment also meets industry standards, especially when it comes to low emissions. See how we can assist you to streamline your site efficiencies today. 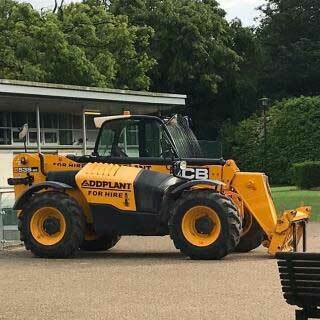 Looking for the best plant hire company in Hull? A company that has an outstanding reputation. Equipment that is safe, reliable, and can do the job. Offers the most competitive rates around? With our primary focus being plant hire, we have the knowledge as well as the equipment to meet all needs. Of course, we’re also pleased to be able to offer our customers a one-stop shop as we have portable toilets and site accommodation also available to hire (contact us to find out more details). Our customers choose us because we’re big on quality. All of our equipment is guaranteed, regularly inspected and thoroughly maintained. We don’t operate old or outdated machinery, so we certainly wouldn’t expect our customers to. As we might have mentioned, we’re very proud of our team. We believe that every single person at Addplant is an expert in their field. Experienced and fully qualified, each member is committed to offering the highest quality customer service around – matched with the highest standard equipment – you really do win, win with Addplant. We offer flexible time deliveries and customer scheduled collections too; we work with you and your project to make sure we play our part in keeping everything on track. If you have questions about plant hire or a particular piece of equipment, then call Addplant to find out more, we’d love to hear from you. …Everyone has a part to play. Plant hire and the use of our equipment does not come lightly. Risk assessments along with health and safety guides, insurance covers and training on correct usage, all come into play. There is, of course, other safety information you should be aware of when working on sites too. 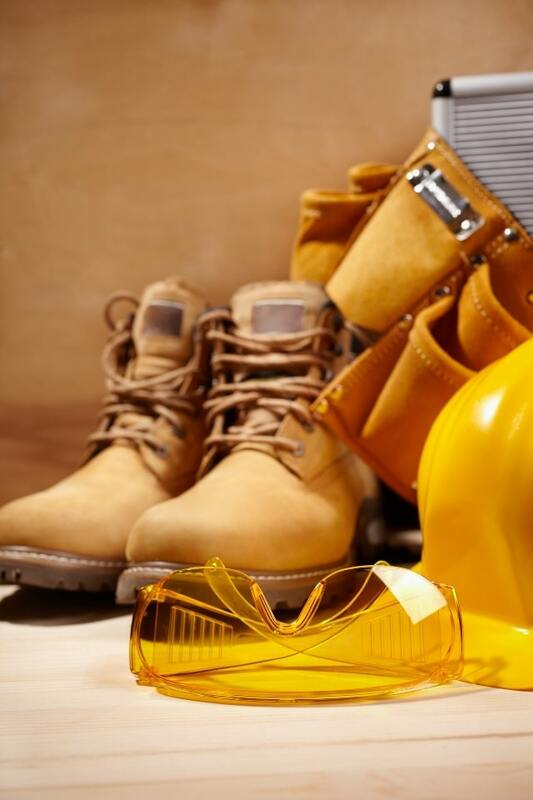 Such as making sure you have the right high-visibility workwear, the correct footwear, helmets if required, eye protection, safety harnesses, etc. All falling within the personal protective equipment (PPE) category, these elements are of significant consideration when working on large, and small scale, construction platforms. Having a skilled and qualified team also plays a role in health and safety. Knowing that you have a team you can trust, who can do the job and who are skilled and trained to operate such machinery is a big sigh of relief. You must ensure that team members have this training in place, or indeed that you train them to a high standard to use such equipment. When you use our plant hire facilities in Hull, we work with you to make sure that we adhere to your on-site health and safety procedures as well as that of the industry. Staying safe on construction and building sites is of the utmost importance, and we want to be part of this safety process. Call our team at Addplant to see how we can support you today.